One of the mudslides is in the Porterville area on Road 284 at Worth Avenue also known as A138. There is heavy flooding and mud on the roadway. 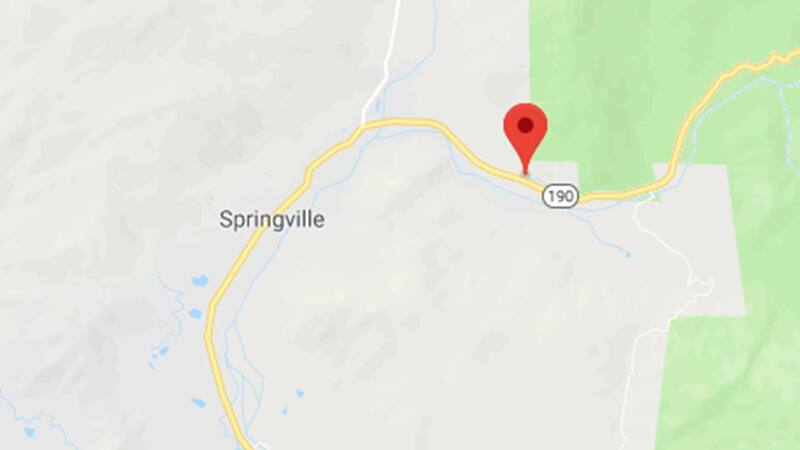 The other is in the Camp Nelson/Springville area on Highway 190 at the Powerhouse Bridge. There are reports of three feet of water flooding the roadway. Caltrans is en route. The Tulare County Sheriff's Office is asking to stay out of those areas.